The key to successful business operations in Alabama are truly efficient logistics. Partnering with the right same day delivery provider can help your business accomplish this. We bring proven results in same day delivery, next day delivery and overnight trucking services. 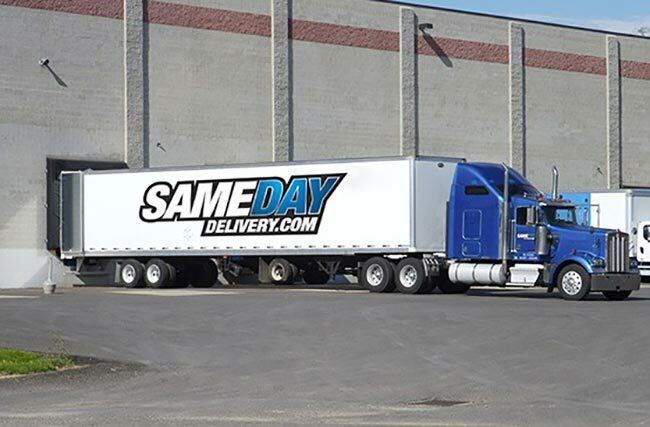 SameDayDelivery.com goes far beyond traditional same day shipping solutions by providing exceptional customer support, superior tracking, and wide-ranging capabilities designed to benefit your bottom line. Our comprehensive transport options, including straight trucks, sprinter vans and box trucks, as well as our extensive list of partner carriers across Alabama and throughout the region ensures your cargo reaches its destination in the most cost-efficient way possible. 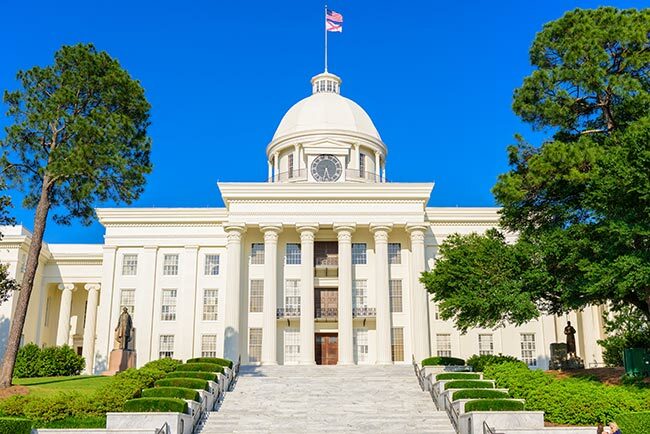 Alabama boasts a diverse and growing economy that reflects today's changing needs including automotive, finance, manufacturing, technology, aerospace, mineral extraction and healthcare. 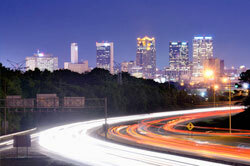 This broad mix of business activity supports Alabama's population of almost 5 million residents. 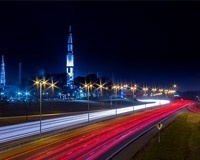 The increased pace of commerce means that efficent logistics operations have never been more important than they are today. Plus, if you operate on a Just-in-Time production schedule, worrying about cargo arrivals and departures can consume your time. Trust our team at SameDayDelivery.com to alleviate that pressure with our Just-in-Time Delivery solutions, which handle your time critical shipments with speed and ease. These services are enhanced with our leading 24/7/365 customer support and tracking systems so you’ll always know the exact status of deliveries and be able to plan accordingly, while saving you both time and expense. As your shipping partner and a full-service freight forwarder, SameDayDelivery.com works with you to determine your shipment’s requirements, matching your needs to a cost-efficient, reliable carrier. 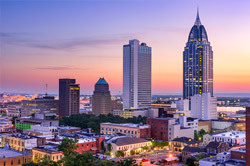 We also provide a number of additional services for Alabama companies to take advantage of. With these services and many more, you can return your focus to running your business with the peace of mind of knowing your cargo is being handled with efficiency. Afterhours you can enjoy your time more with the knowledge that your same day trucking needs are being managed effectively. SameDayDelivery.com services run far beyond same day trucking in Alabama. Whether you’re shipping a pallet through Montgomery in a sprinter van or need a full truckload halfway across the nation, we can help you make it work. We can also assist with your long distance urgent freight needs. We can coordinate air freight and cross-country shipments. It’s all part of the customized service you receive when you utilize a versatile freight forwarder like SameDayDelivery.com. So contact us today, and discover the advantages of truly efficient logistics in The Yellowhammer State. You can get started via the phone number below or complete our quick contact form.